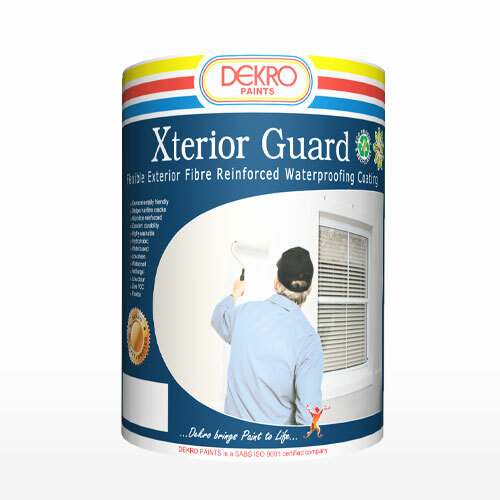 Dekro’s Green Generation Products, labelled with the Dekro Daisy indicating that it is friendly to both us and our environment. 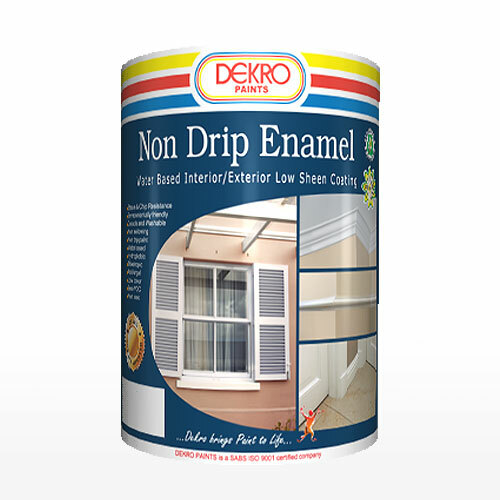 It has been specifically formulated to contain zero* levels of any harmful substances including VOC’s, APEO, MEG, Formaldehyde,Ammonia and Solvents. 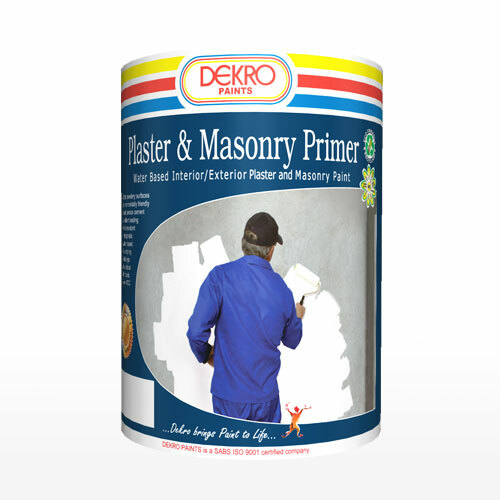 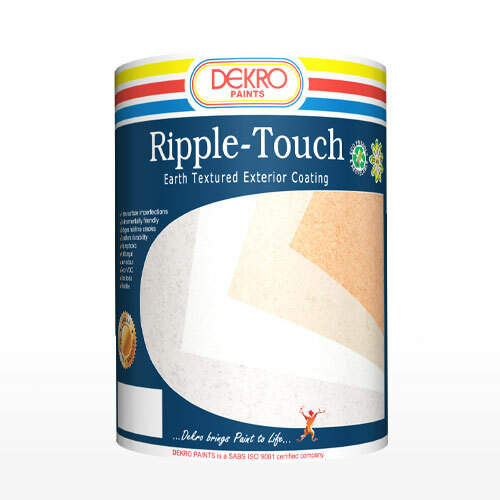 Why are Dekro’s Green Generation Products better than traditional paint by other manufacturers? 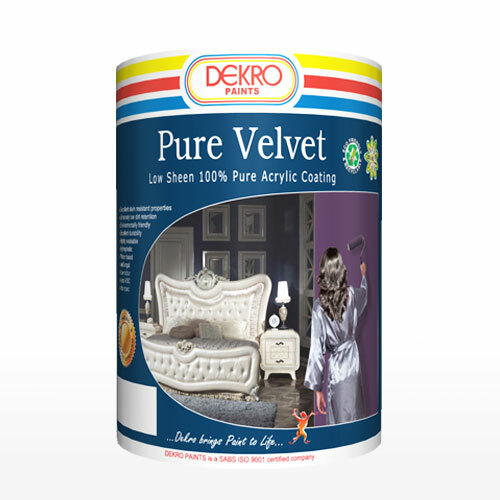 It has been specifically formulated to contain zero* levels of any harmful substances including VOC’s, APEO, MEG, Formaldehyde, Ammonia and Solvents. 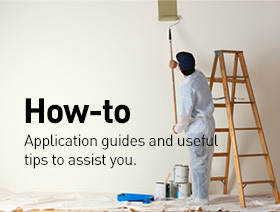 Solvent(s), sometimes called a thinner – either an organic solvent or water is used to reduce the viscosity of the paint for better application. 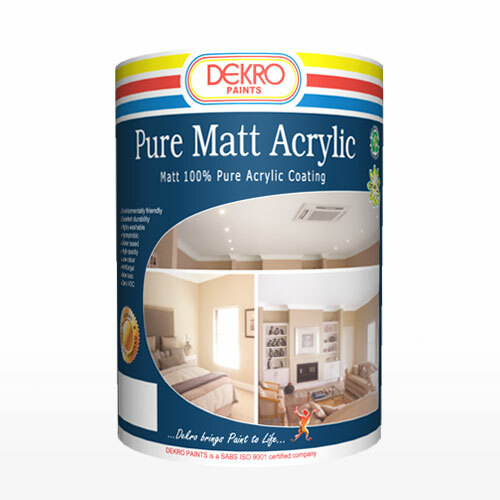 Water-borne paints are replacing some paints that use volatile organic compounds such as the hydrocarbons which are harmful to the atmosphere. 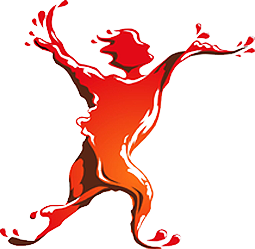 Pigment(s) – prime pigments to impart colour and opacity. 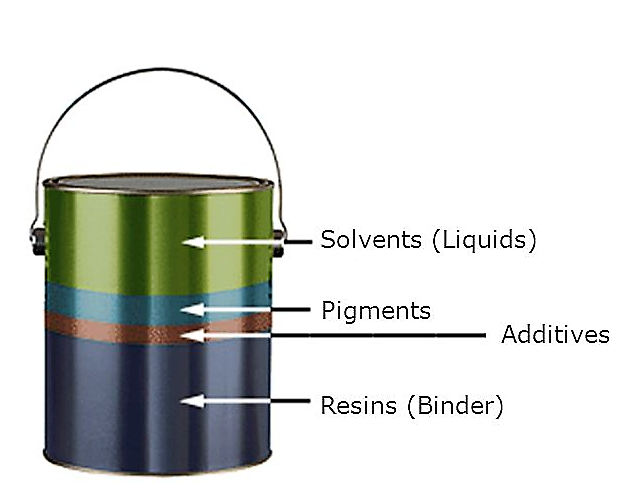 Binder (resin) – a polymer, often referred to as resin, forming a matrix to hold the pigment in place and extender. 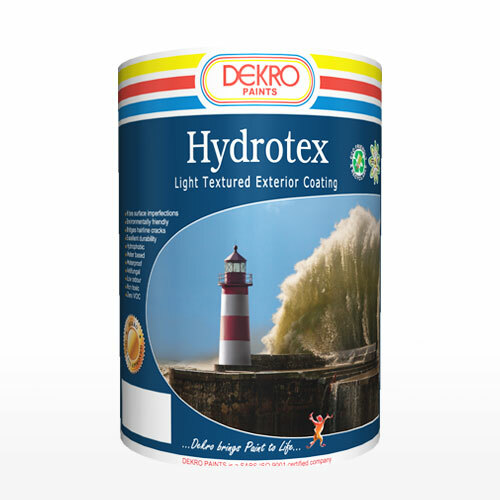 Larger pigment particles may be added to improve adhesion, strengthen the film and save binder.